So you’ve got your great looking website with fantastic content that’s optimised accordingly now what? 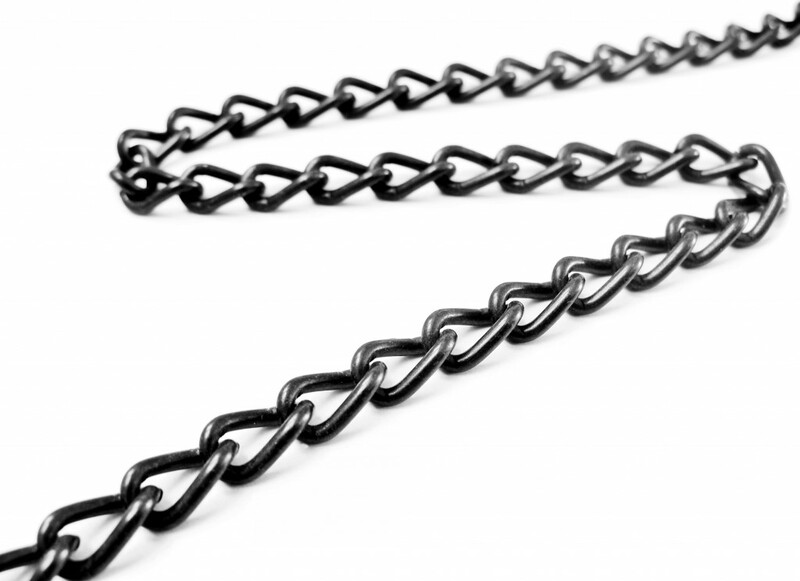 Well the next step in SEO is link building to your site. In Google’s eyes what other people say about you is extremely important and this is where links from other sites come into play. If your using a SEO company like us for your optimisation you will hopefully have started to rank however to get above your competitors we will need to build the reputation of your site. One of the major areas of reputation building is creating lovely links from great sites that Google will see as valuable sources. So.. How do we create these back links? These are links that are given naturally by sites and pages that want to reference your content or company. These links require no specific action from SEO, other than the creation of citation-worthy material, this step should have been covered if your SEO company has advised you well on copywriting. These types of links are not applicable to everyone especially new or small businesses however they should be kept in mind as your business grows. These are the most common type of link that you can get as you have control about who you ask or submit to for links. These types of links include link directory sites, article submission sites or emailing bloggers for links. This task can often be laborious as you could spend hours submitting to hundreds of links. It is part of any SEO package with us and I believe that it is vital in ranking highly. Hundreds of thousands of websites offer any visitor the opportunity to create links through guestbook signings, forum signatures, blog comments, or user profiles. These links can be acquired easily however I would suggest only commenting on forum’s or blog’s that you are genuinely interested in as spam comments are often deleted. Link building does take time and there is no real quick fix. Submitting to link directories is a good month by month task that will eventually build up a portfolio of links to your site. It is often much easier to get an SEO company to do this as you may simply not have the hours that it takes to sit and submit to directory after directory.